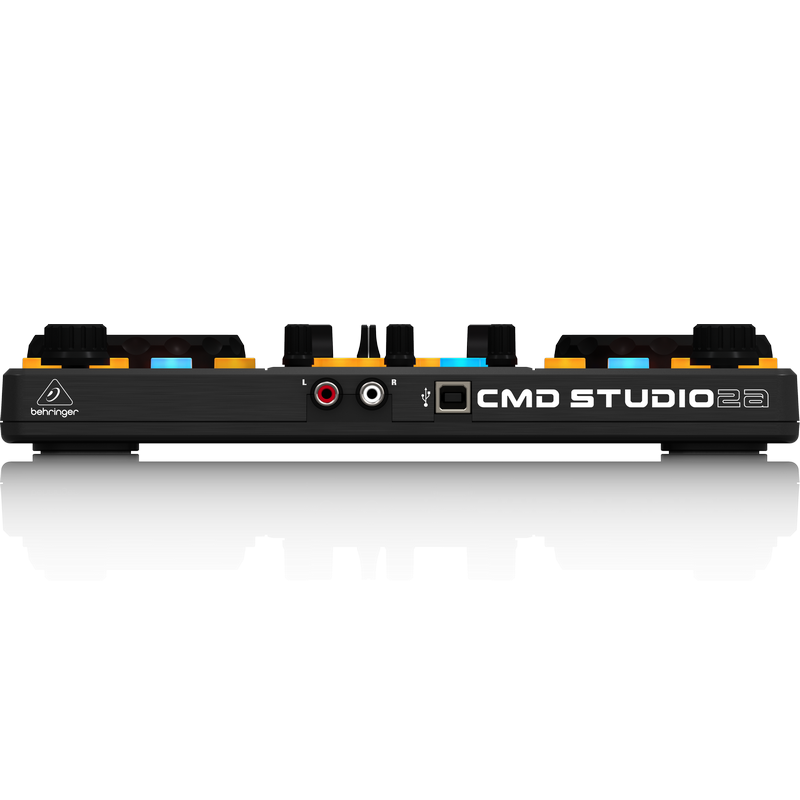 The STUDIO 2A's large, touch-sensitive jog wheels give you a smooth, professional feel. 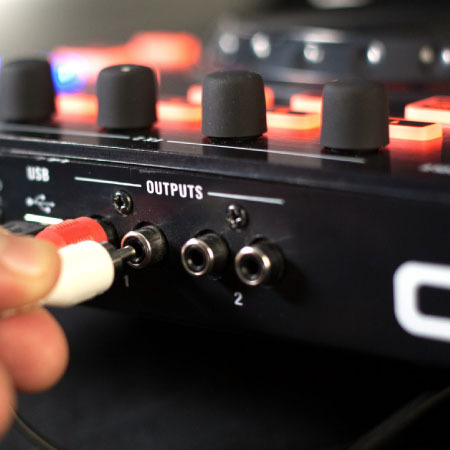 This is one of the most expressive elements of any controller – and our jog wheels provide the kind of control you need for natural-sounding scratching and nudging. 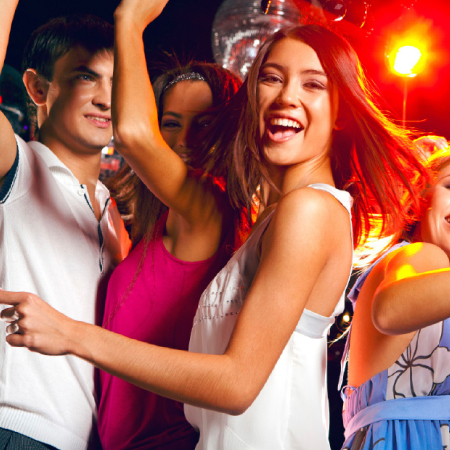 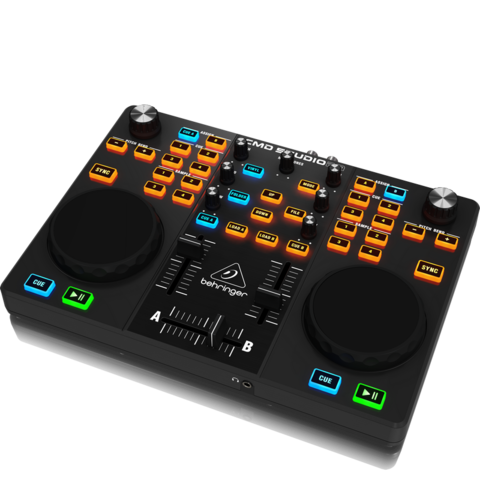 STUDIO 2A's high-precision jog wheels also off er the ultimate control over pitch-bends, so you can create powerful mixes that are guaranteed to keep the party going strong! 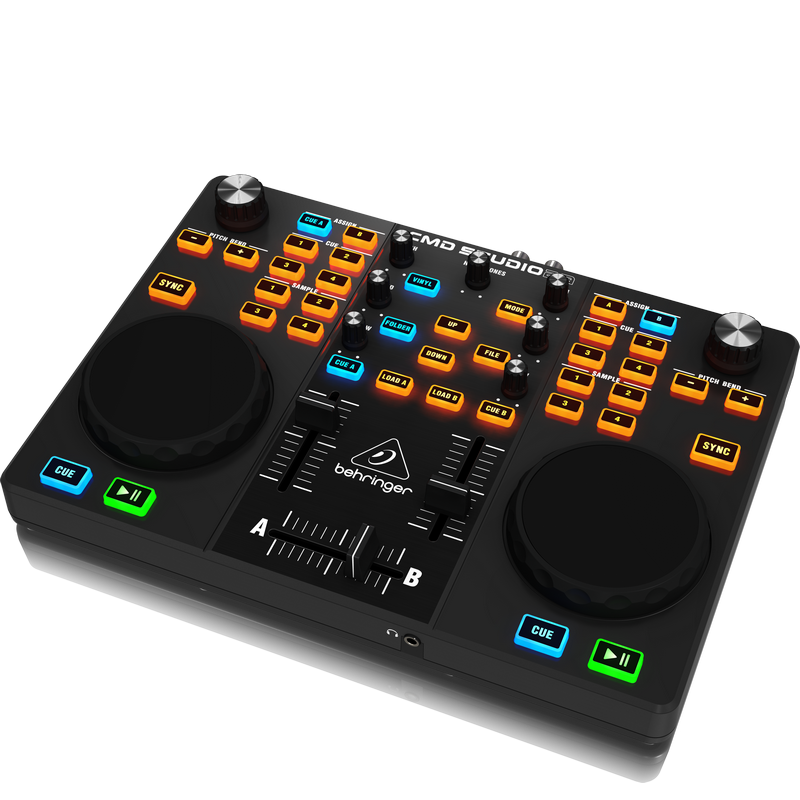 The incredible STUDIO 2A lets you experience the very same workflow, feel and features found on high-end controllers. 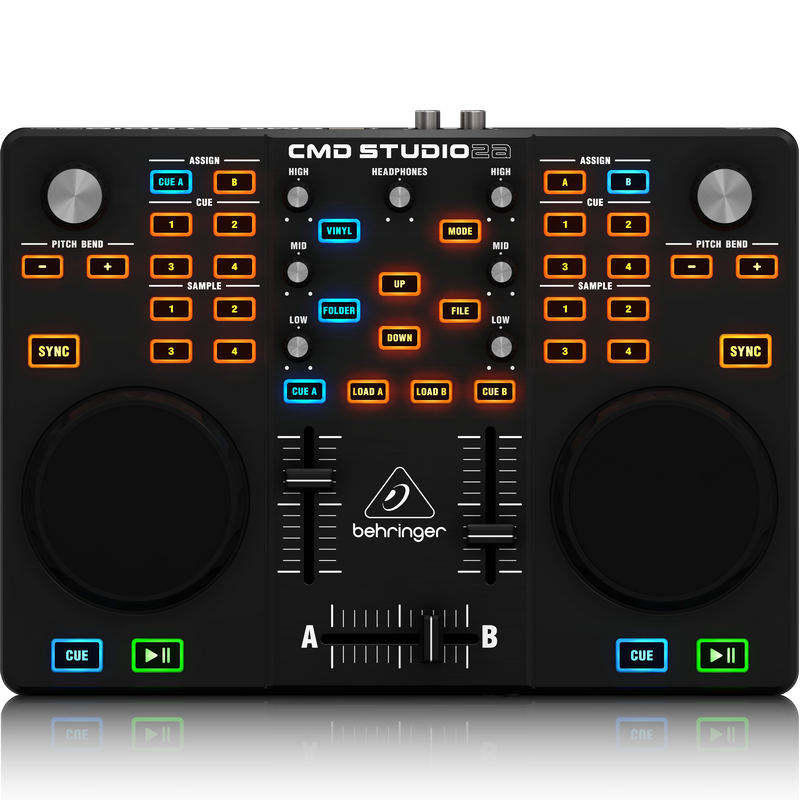 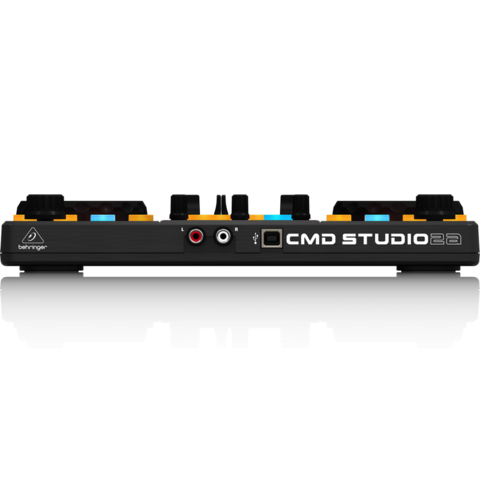 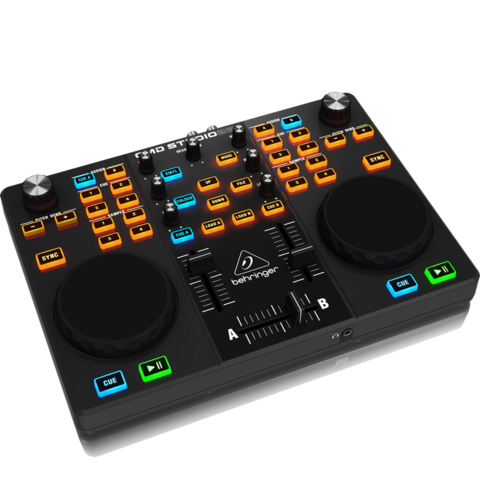 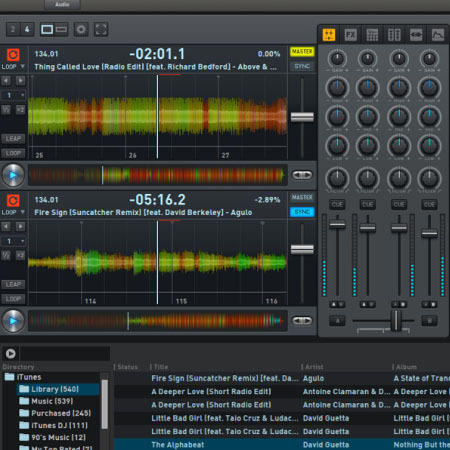 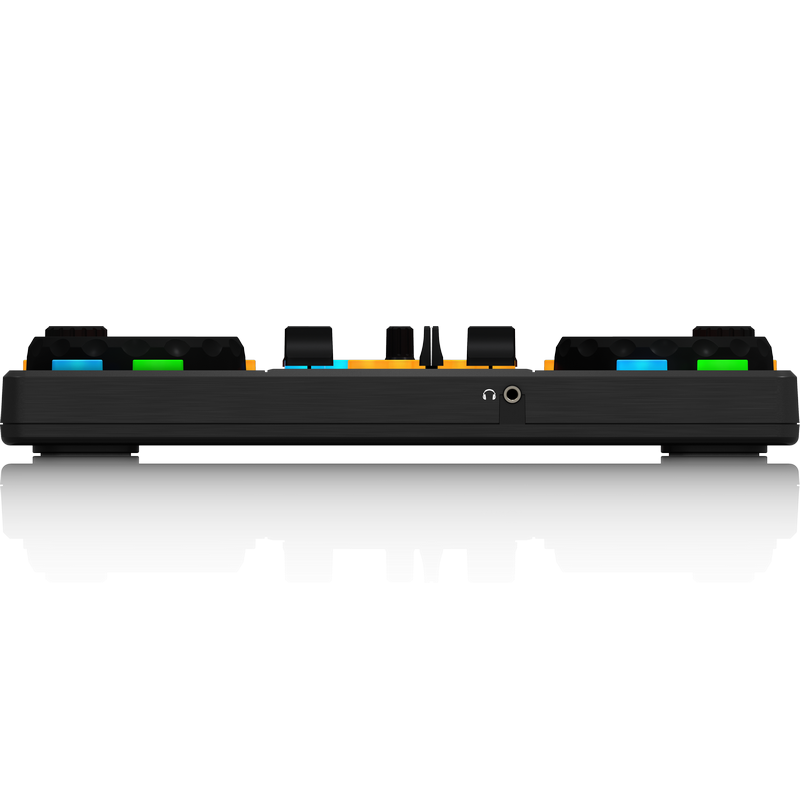 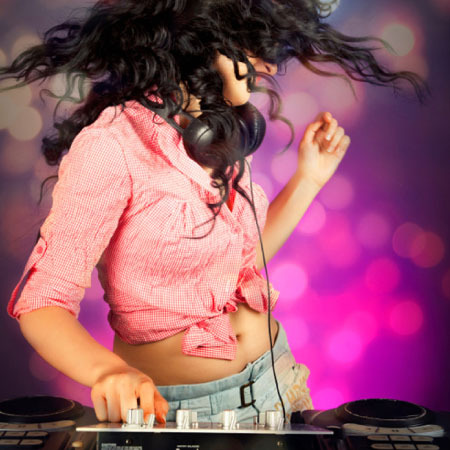 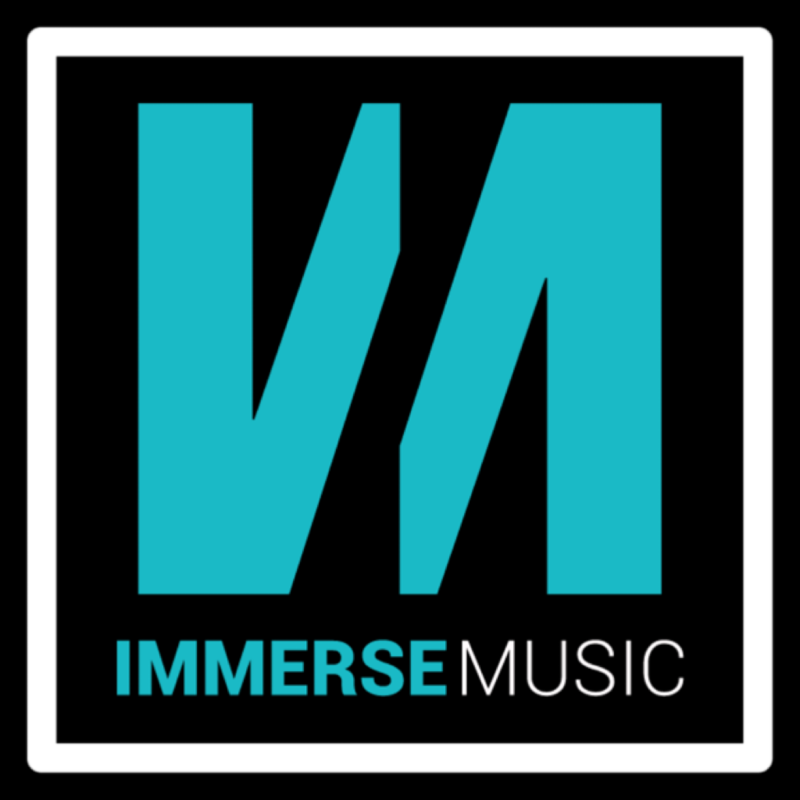 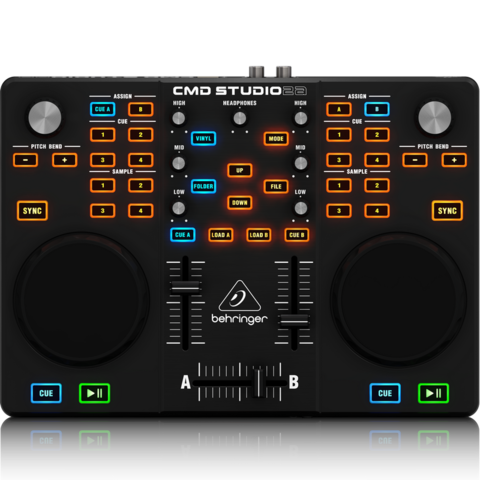 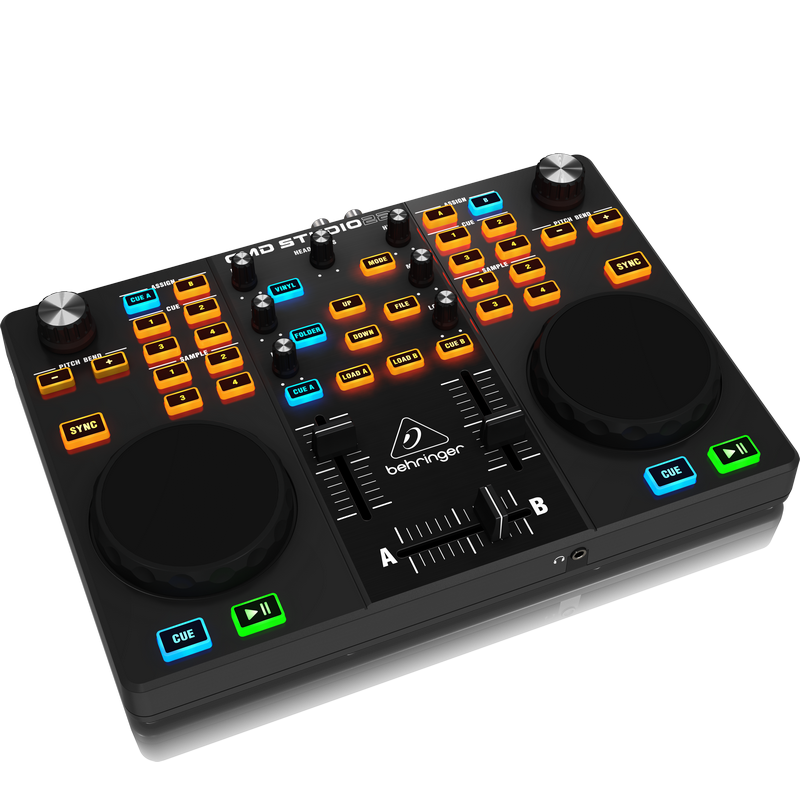 Its complete mixer section with crossfader and 2 channel faders, 3-band EQ, cue, library navigation and track load buttons gives you total control over your DJ software. 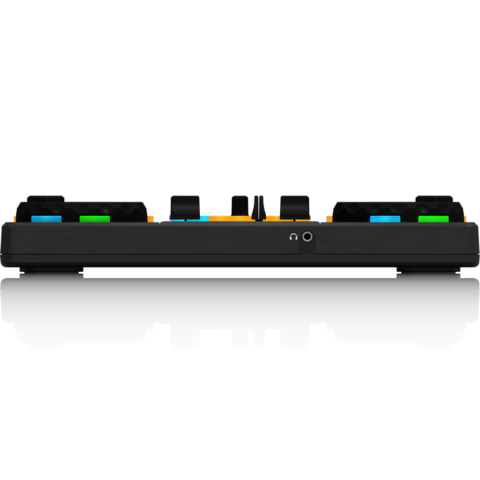 Built-in navigation lets you surf through your library at super-human speed, so you’re instantly able to shift the party into high gear!